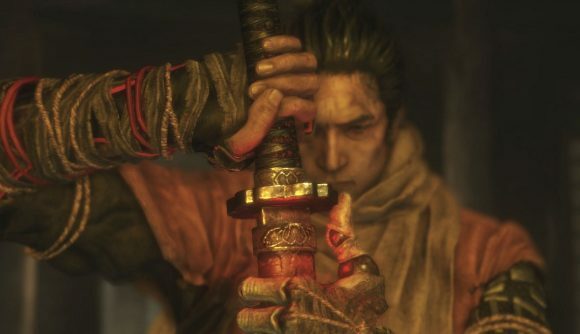 Sekiro: Shadows Die Twice released last month, and as is traditional with any new From Software release, it’s sparked a wide-ranging debate about its difficulty. One of the most recent people to weigh in on that discussion is Matt Thorson, developer of Celeste, a game praised for its accessibility options. In a tweet last night (you can check out the whole thread further down this article), Thorson offered some potential avenues that FromSoft could take if it was looking to add an assist mode to the game. His suggestions range from smaller changes, like tweaks to combat speed and improved stealth, to more impactful overhauls of some of the game’s systems, like increased (or infinite) resurrections, and invincibility on either a timed or permanent basis. Thorson also described ways in which assist modes should be implemented. Explanations of what’s changing should be clear from the start, and you should only be able to activate your assists from the main menu on a per-savefile basis, making the changes in difficulty invisible to people while they’re actually playing the game. Celeste’s accessibility options have been widely praised since its release. Thorson allowed players to alter game speed, remove stamina to let Madeline cling to walls longer, add extra dashes, and turn on invincibility. FromSoft is yet to respond to the conversation about Sekiro’s difficulty or accessibility, and I’d be surprised if their latest release gets anything approaching an ‘easy’ mode. I’d suggest it’s more likely that something like that gets worked into whatever their next game turns out to be, but we’ll probably be waiting quite a while for that.